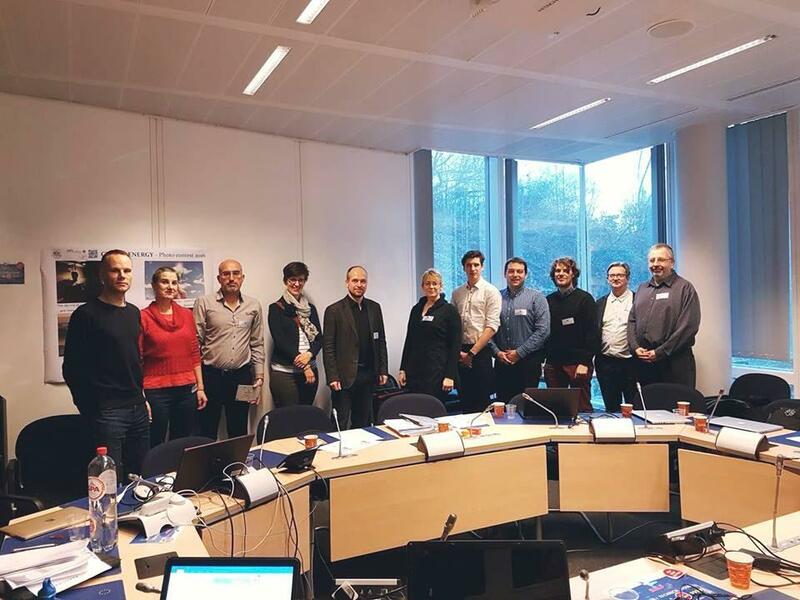 The first project’s annual review took place in the premises of the European Commission, DG Connect, in Brussels on 15 February 2017. We would like to express our gratitude to the European Commission and the experts for a very fruitful and inspiring annual review. Our special thanks to the whole Consortium for the efforts!